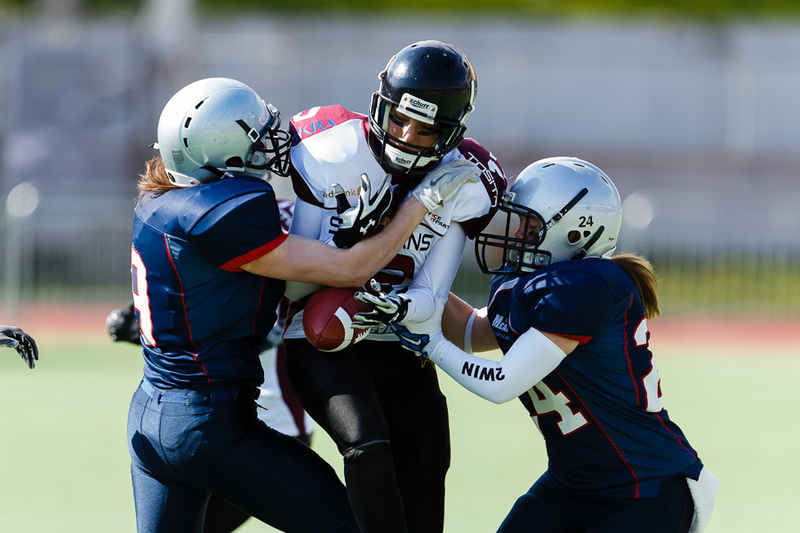 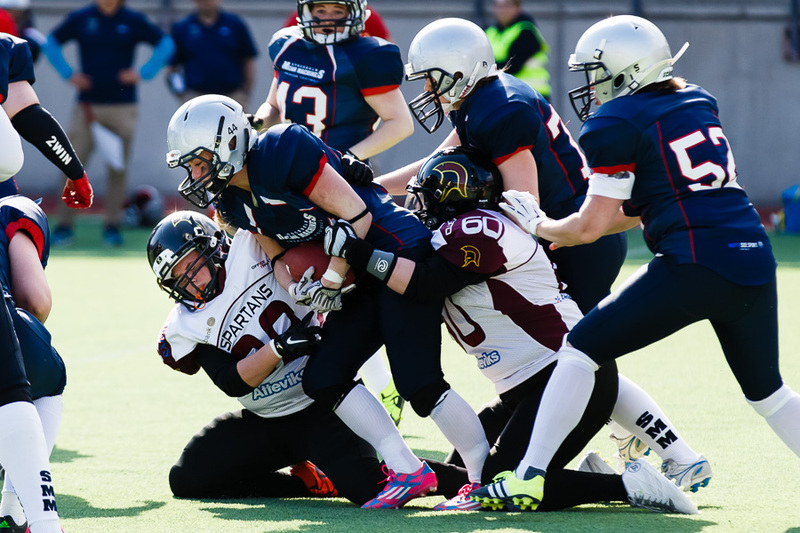 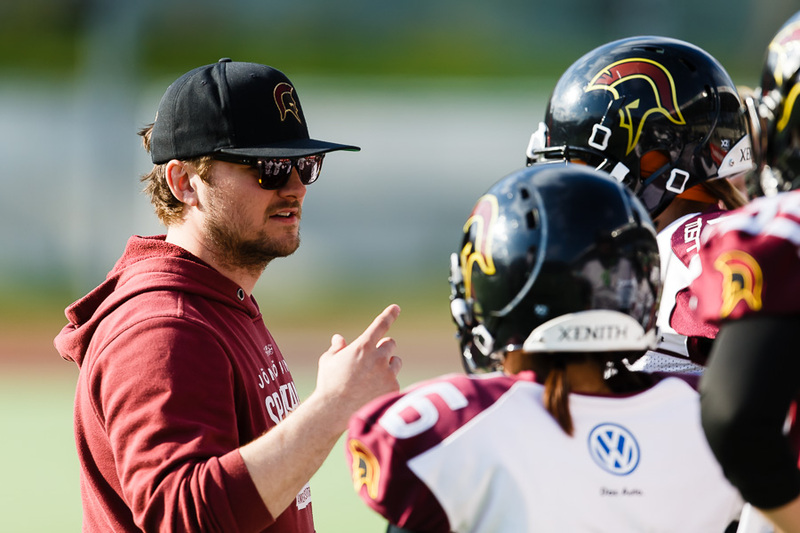 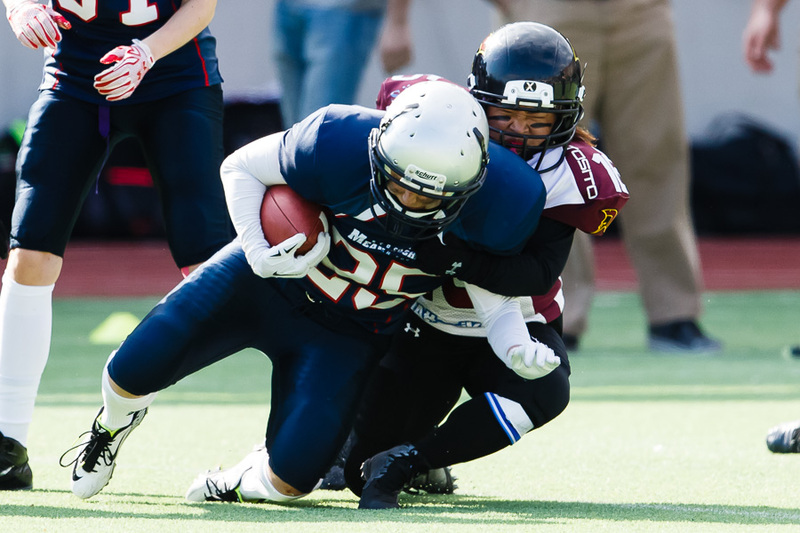 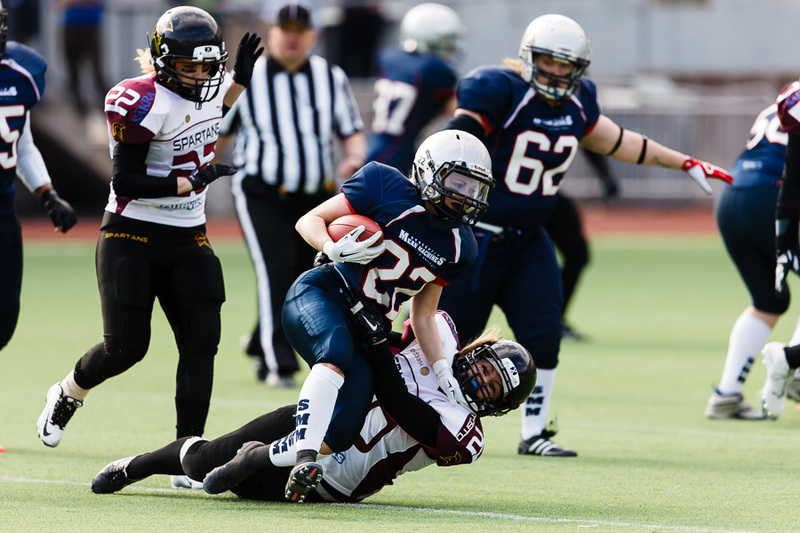 Sportskjutaren: Beast mode (Women's American football, Stockholm mean machines - Jönköping spartans). 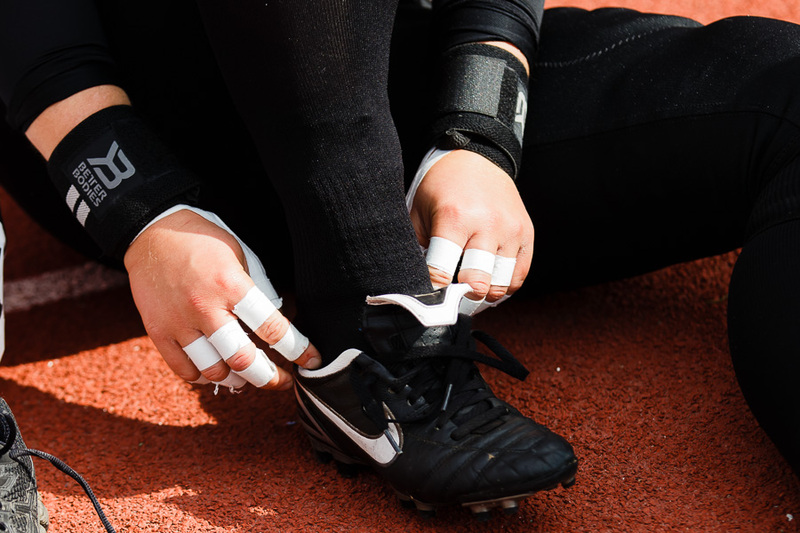 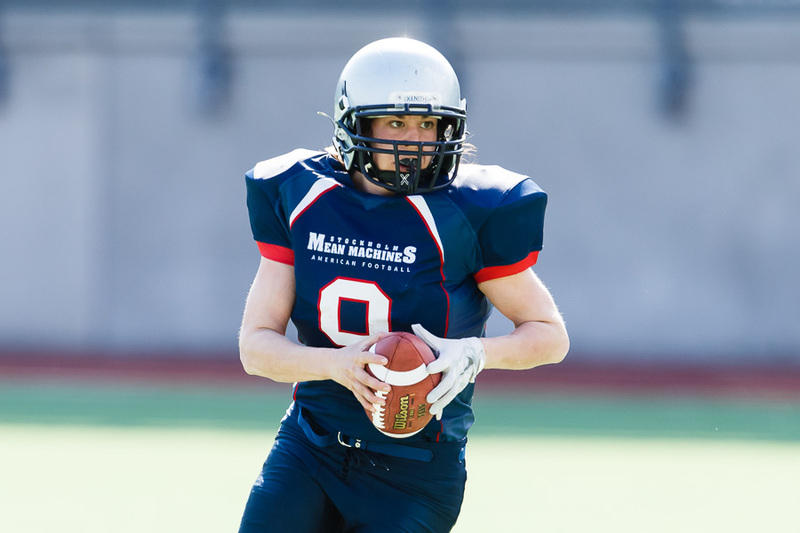 Beast mode (Women's American football, Stockholm mean machines - Jönköping spartans). 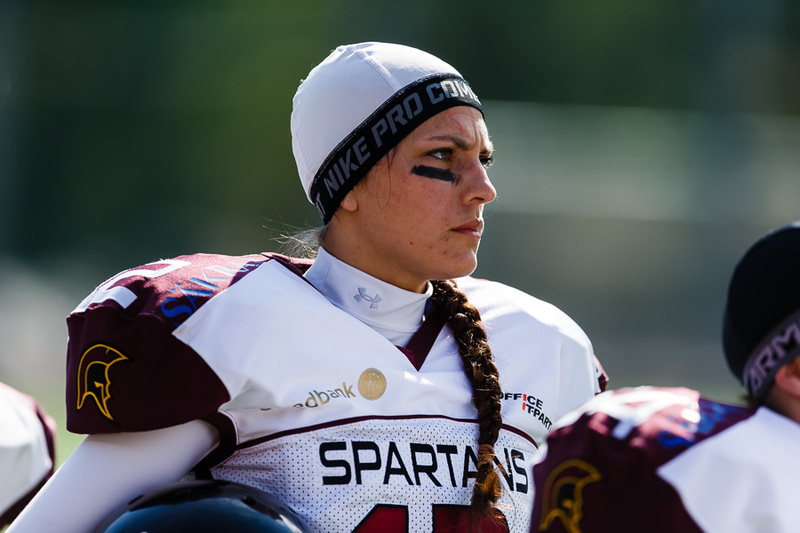 The women's team of Jönköping Spartans played their very thirst game ever. 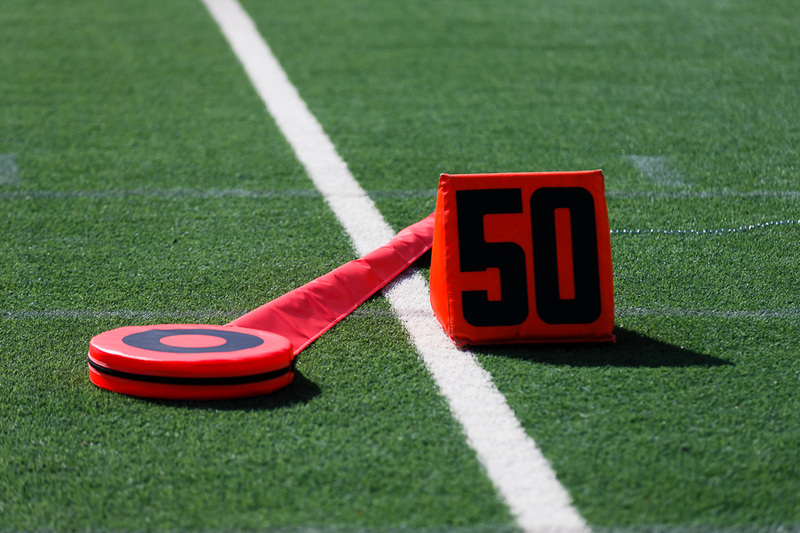 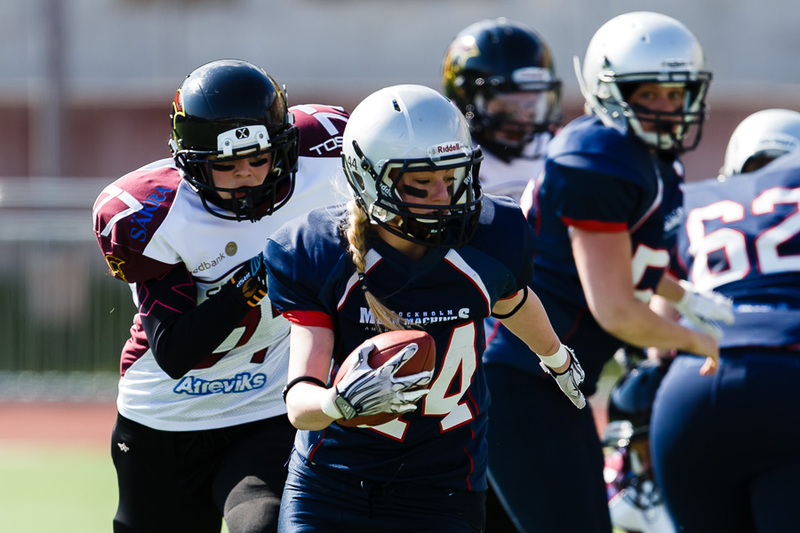 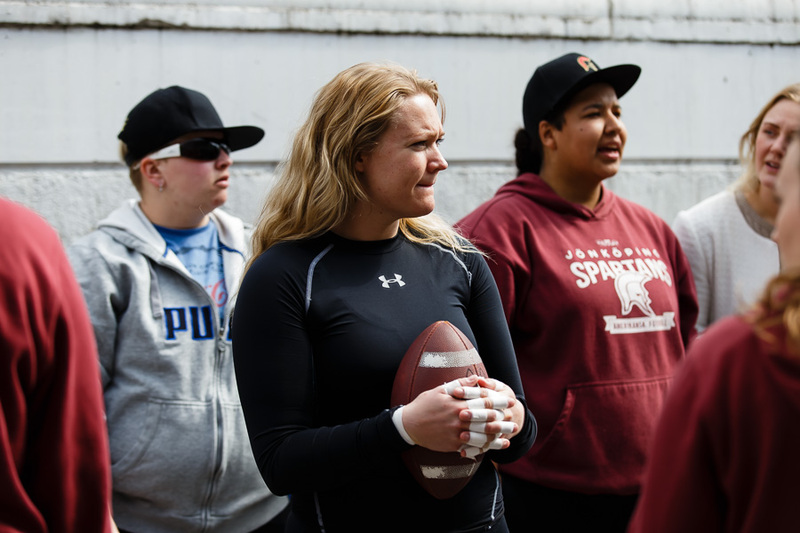 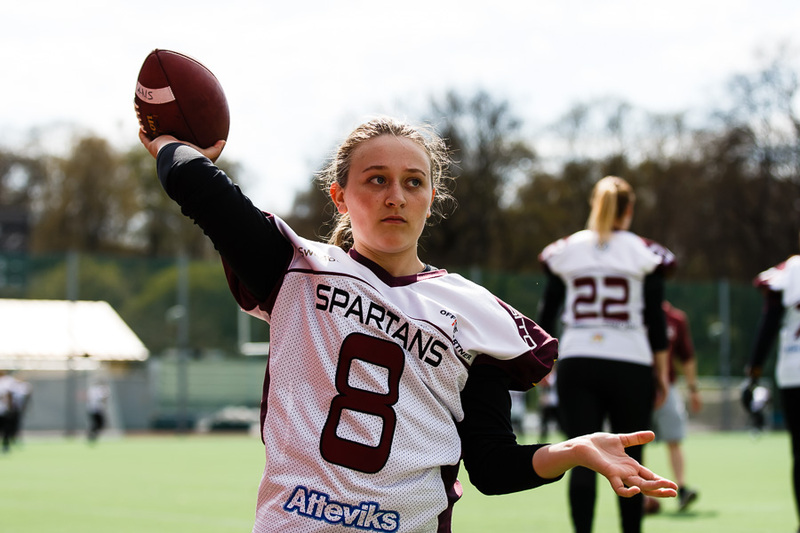 Here in Sweden, there are only one league for women's American football. 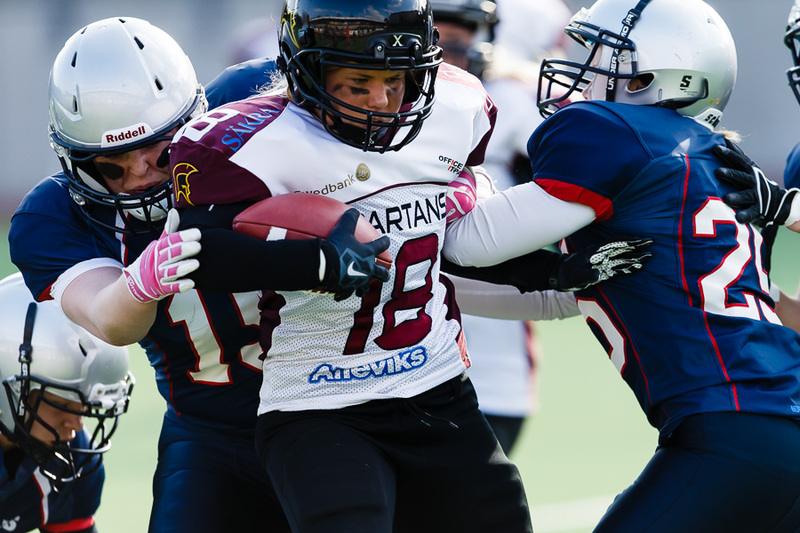 In the very thirst game ever, Jönköping Spartans played against Stockholm mean machines. 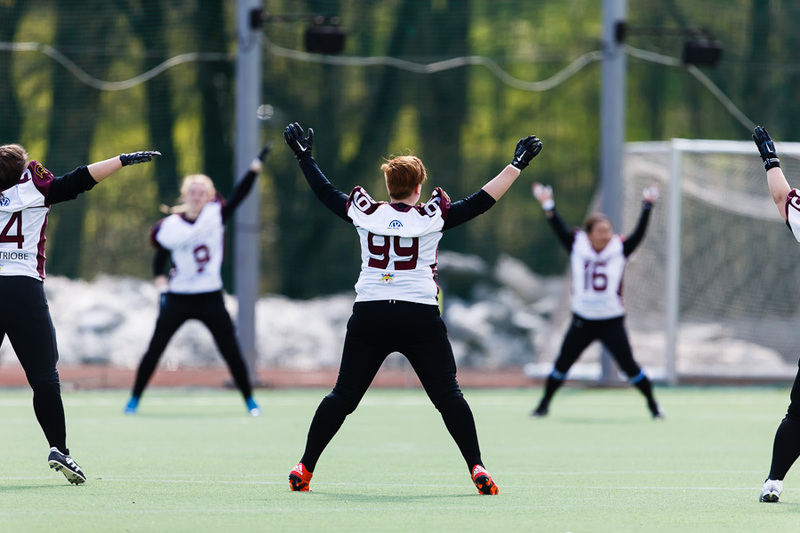 They won the league last year. 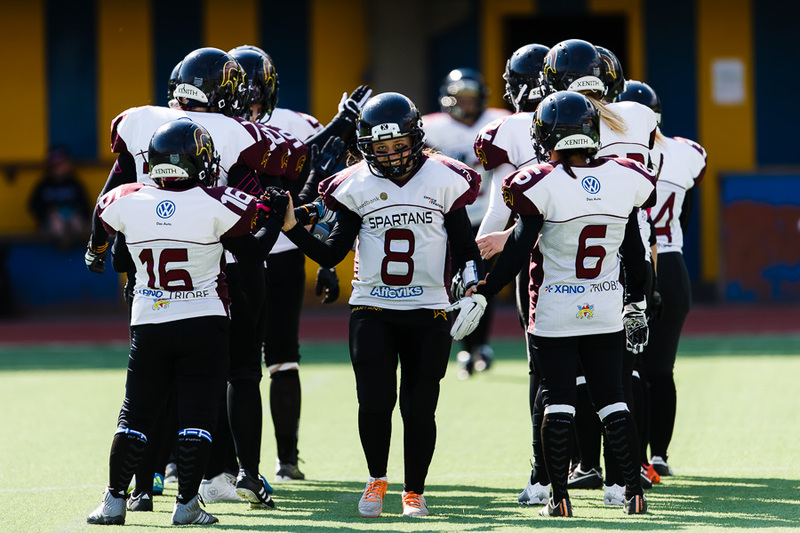 So you could say that Spartans played their very first game, against the reigning Swedish champions.